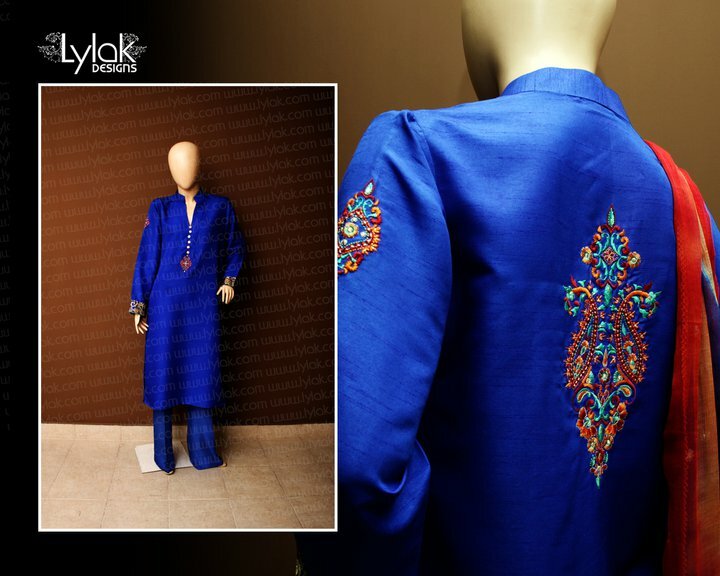 Lylak Designs is a fashion label that caters to the modern woman who wants to bring a unique blend of style to her wardrobe. 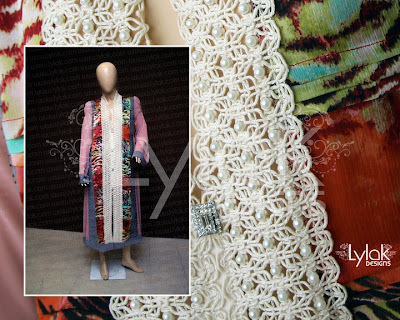 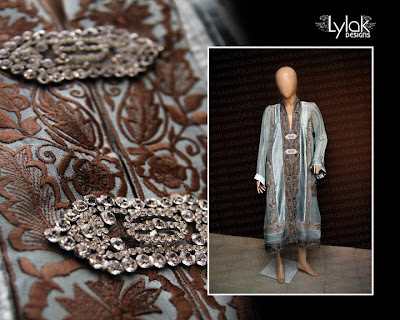 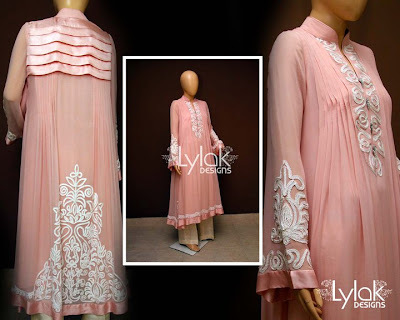 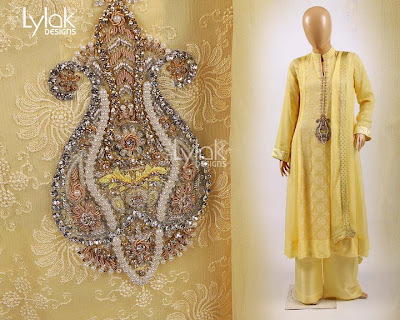 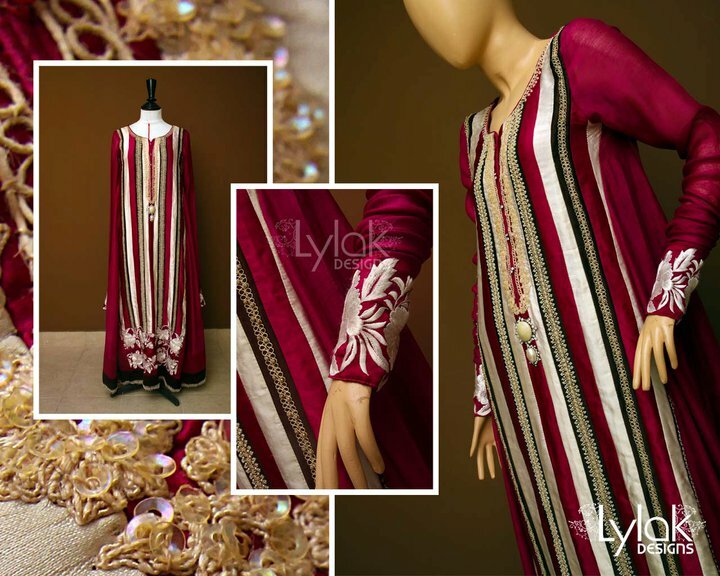 Lylak Designs is the brand of fashion designer Laila Khan who have variety of clothes for all seasons. 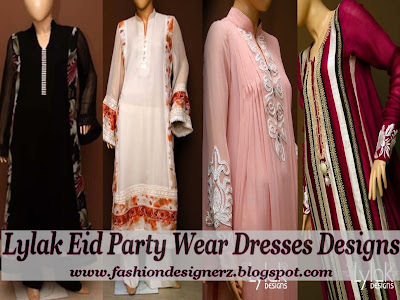 Lylak Designs recently have launched their Evening and Party wear collection which you can also wear on Eid. 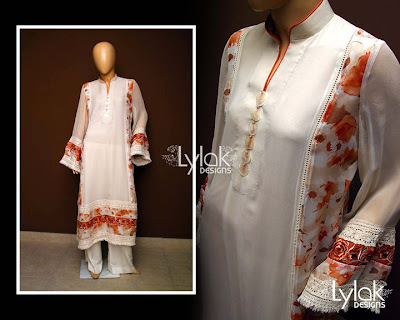 The collection contains long shirts and frocks in quality materials paired up with churidaars or trousers. 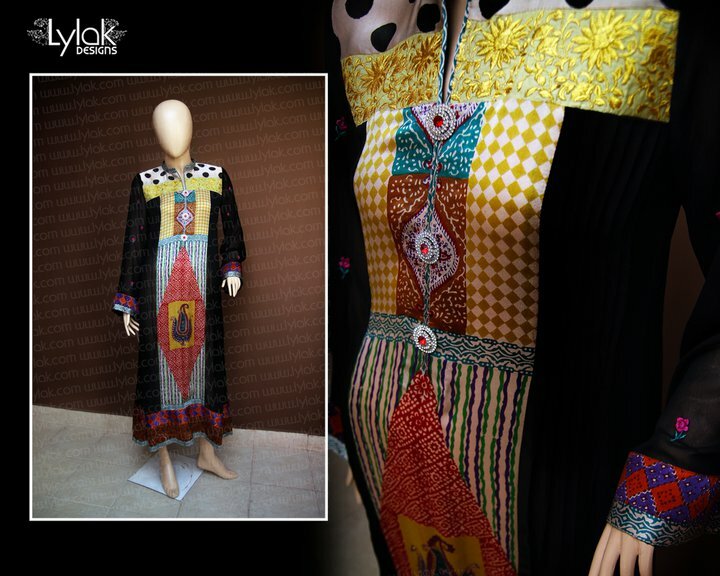 If you are interested in buying their dresses, you can visit them at DHA phase 6 in Karachi.